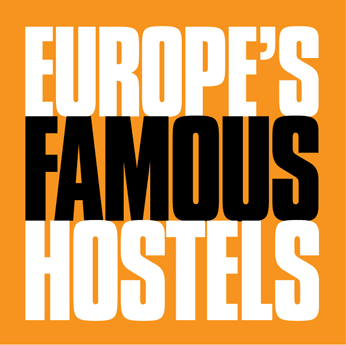 The meeting point is the reception of our hostel, where there will always be our charming local guy ready to walk you almost 2 hours around the city full of history and closed to the warm Mediterranean sea. The tour begins with the square of the constitution, the heart of this sun-filled southern city, also known as four street square (Plaza de las 4 Calles). There are many festivals that are celebrated in this square- for example the most important tribunes are placed here during the Holy Easter week, while in August during the Feria of Malaga you have little casetas (tents) here to celebrate and a huge Christmas tree in december. A few years ago, the square and calle (street in spanish) Larios, the main shopping street that ends right in the square, have been pedestrianized and adapted to tourists to enjoy the beauty of the old town. Taking calle Granada you will walk past by street restaurants with their tasty smells in the air and delicacies such as churro (fried dough) and pitufos (small delicious breads) with coffee for breakfast and of course tapas with cañas (small beer) at lunch on sight. You will arrive at calle San Agustin where you find the Picasso Museum. Pablo Picasso was one of the greatest and most influential artists of the twentieth century, as well as the creator of Cubism. Picasso was born in Malaga and lived in many parts of the world. 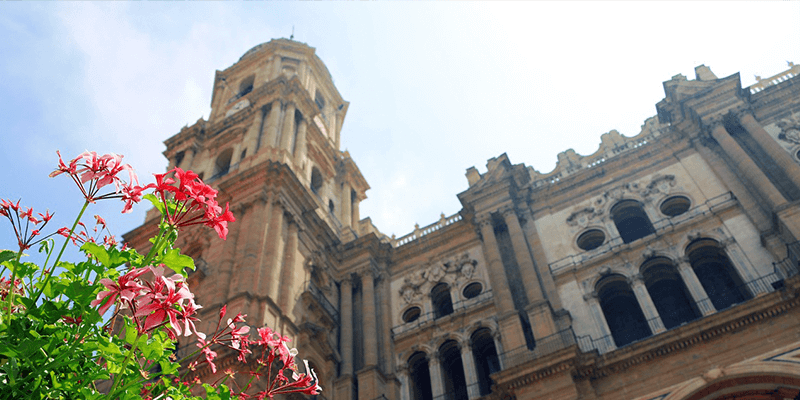 Continuing the Picasso route you arrive at Plaza de la Merced, one of the most beautiful squares in Malaga where a large obelisk dominates the center of the square. Here Picasso took his first steps, in fact, where you can now find the Picasso Foundation, that house was his birthplace. From the Plaza de la Merced you go back to the center by Calle Alcazabilla, at the foot of the hill you can see the Alcazaba, a fortress that was build during the Muslim period over the ruins of an old Roman amphitheater. 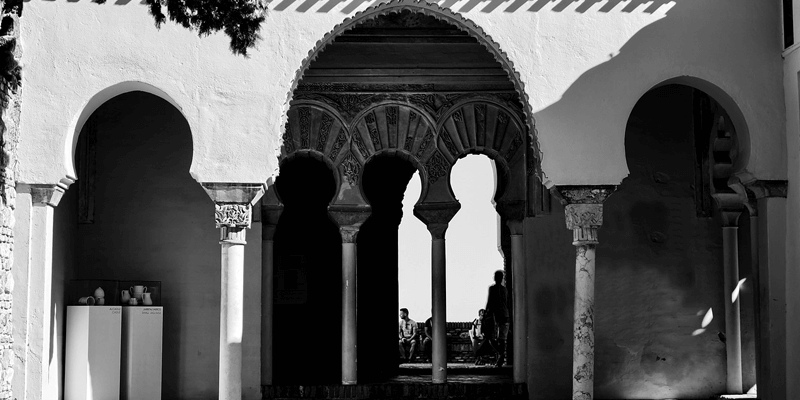 In just one blink you can admire different cultures and structures, this is what Andalucia is all about. Raising the eye to the top of the hill, there stands out with all its splendor the castle: El Castillo de Gibralfaro. The castle is divided in two part: the lower part that has the courtyard and garden parts, here you can find the White Tower (la Torre Blanca) and the upper part, the Interpretation Center, where you can discover the history of the building and fall in love with the magical view of Malaga. Up there you can enjoy the sight of the city, Plaza de Toros and the massive and stunning port. Going on with our walk we find Paseo del Parque where the Town Hall is until down until the massive, attractive and holy Cathedral. Located in front of the Plaza del Obispo was built over an Great Mosque and join two different styles of architecture: Gothic and Baroque. The main tower rises to 84 meters, being the second highest tower in Andalusia after the Giralda in Seville. After visiting all the historical part you go down straight to el Mercado Central de Atarazanas. The Atarazanas market is located in the place where naval workshops were and it was used as a warehouse, arsenal, military hospital and barracks. 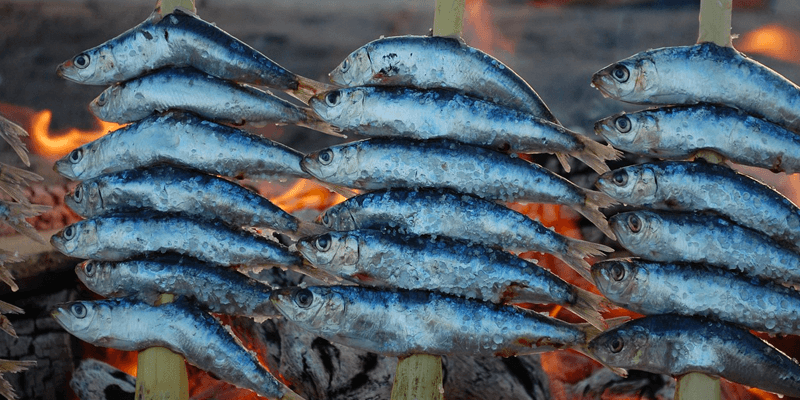 Now you can find a really nice market where to buy fresh fruit, meat, fish or just enjoy the atmosphere of the local person that prepares you the typical food as Espetos (sardinas) with a fresh juice. It’s time to go back, our visiting through Malaga has finished. On your way to the hostel breath in all those flavors. This is what backpacking is about- discovering new cities, people and customs. Let you carry you through the unknown and open your eyes to see how other cultures life, work, enjoy, welcome to the lifestyle of Southern Spain.